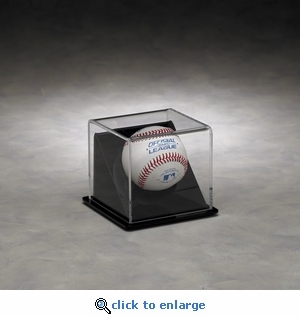 Single baseball, rectangular acrylic display case with crystal clear acrylic dome and black slanted acrylic base. Desk mount. Product weight approx. 0.70 lbs. Product dimensions approx. 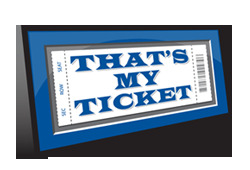 4.25"L x 4.25"W x 4.00"H. Shipping weight approx. 2.00 lbs. Shipping dimensions 7" x 7" x 7".